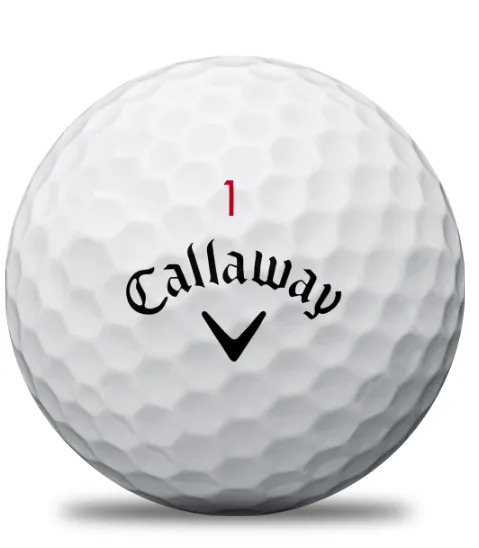 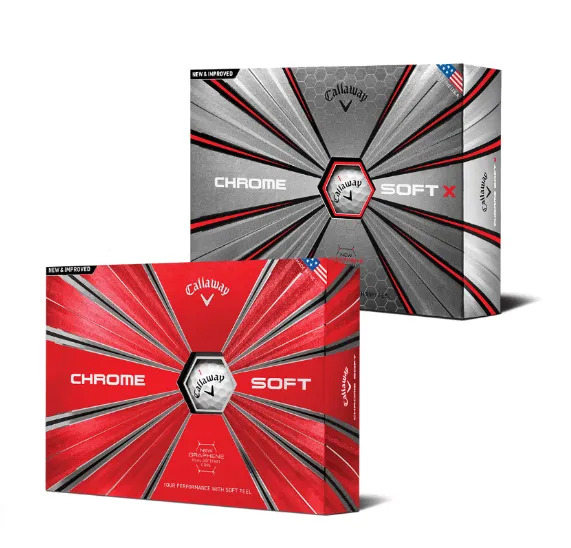 that marks out the new Callaway Chrome Soft or Chrome Soft X as golf balls you should trial? 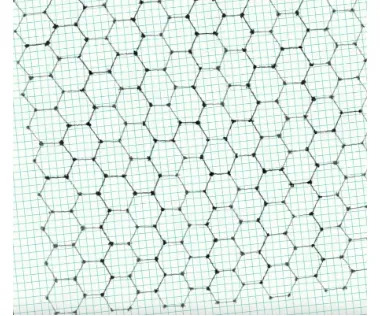 now you can have everything. 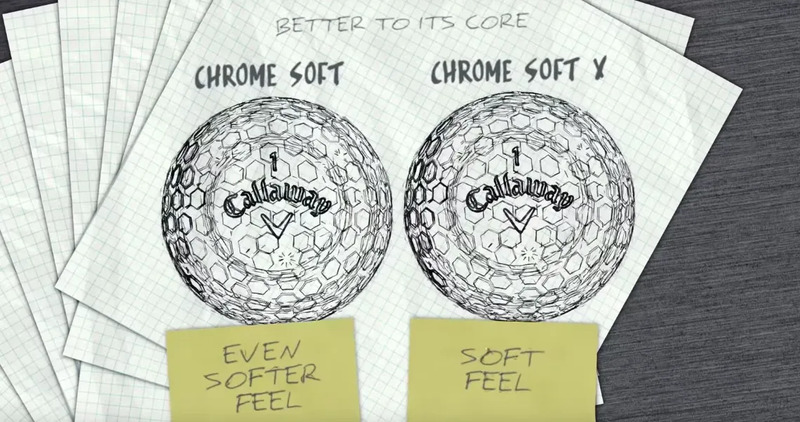 their new graphene dual SoftFast core. 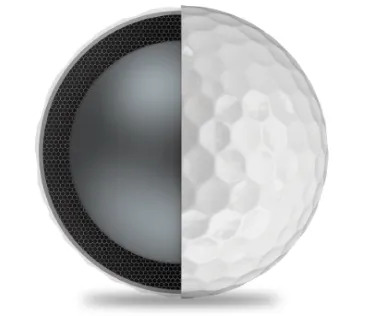 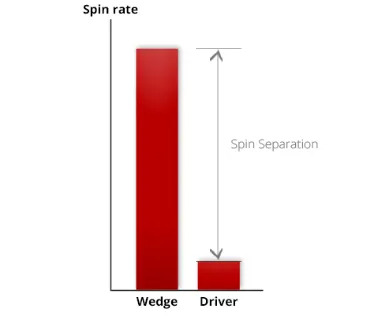 The use of graphene has literally revolutionized the golf ball category.